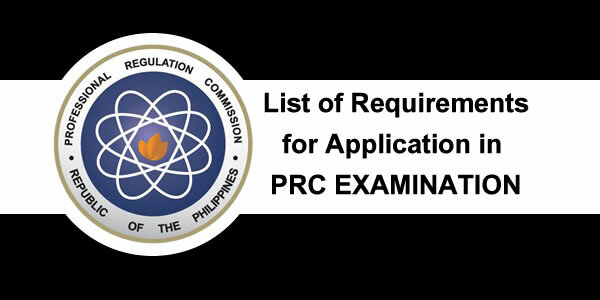 The information below contains all the list of requirements for those Metallurgical Engineer graduates that wanted to apply and take the examination to become a licensed one as required and posted by PRC on its official website. Please see all the requirements below for all Metallurgical Engineering / BS in Metallurgical Engineering graduates either first timers, and retakers or repeaters. *Bachelor of Science in Metallurgical Engineering, Metallurgy or related engineering degree majoring in Metallurgical Engineering or Metallurgy from a university, school, college, academy or institute duly constituted and recognized as such by the government.